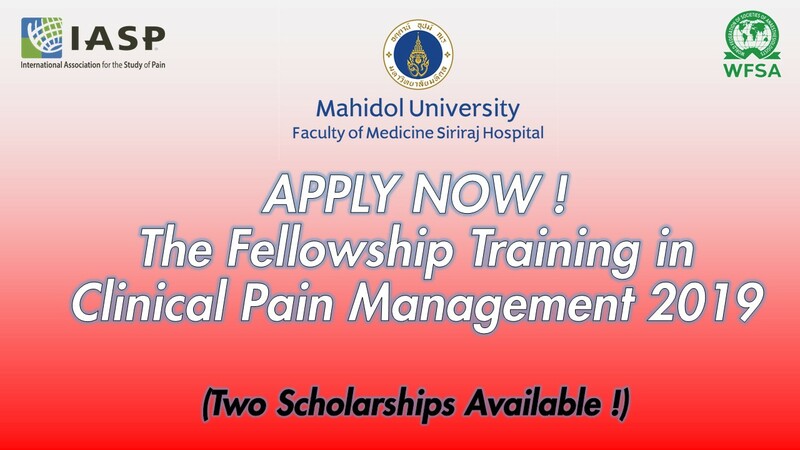 Regarding our Pain Clinic run 1-year fellowship program in the subspecialty of the anesthesiologist in Pain Management at the Faculty of Medicine Siriraj Hospital in the year 2019. We would like to inform you that it will be started on 1 August 2019 to 31 July 2020. We want to encourage 1-year training to ensure that trainee has learned and trained skill in managing pain and able to do some of the useful procedures and technique. We can afford to accept two doctors to attend a fellowship in Pain Management each year; this is not the regular course. The scholarships regularly provide for Southeast Asia countries (ASEAN + Mongolia are the most priorities for this program). The selected candidates will be provided with tuition fees waived, accommodation, round-trip air ticket those supported by International Association for the Study of Pain (IASP) and World Federations of Societies of Anesthesiologists (WFSA). 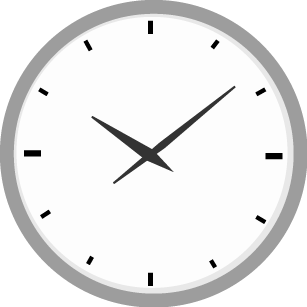 We would like to collect all candidates’ document deadline at the 7th of March and put it through our Board Committee meeting for their consideration every February. Then we will reply to inform the answer to all candidates at the end of March every year. Please see the attached file and also please fill in the application form and reply to us with the requirement document. Please also kindly assist forward this information to the relevant person. Please send all required documents and application to irsiriraj@gmail.com. We would be happy to help if you have any further questions upon the course and the cost of it.